UPDATED: Thu., July 26, 2018, 8:14 p.m.
“If you had just walked by it, you wouldn’t know that,” Lippert said. But, he noted, the yacht’s arrival made headlines in Huron: “SeaQuest Yacht docks in Huron,” an article in the Sandusky Register read last week. 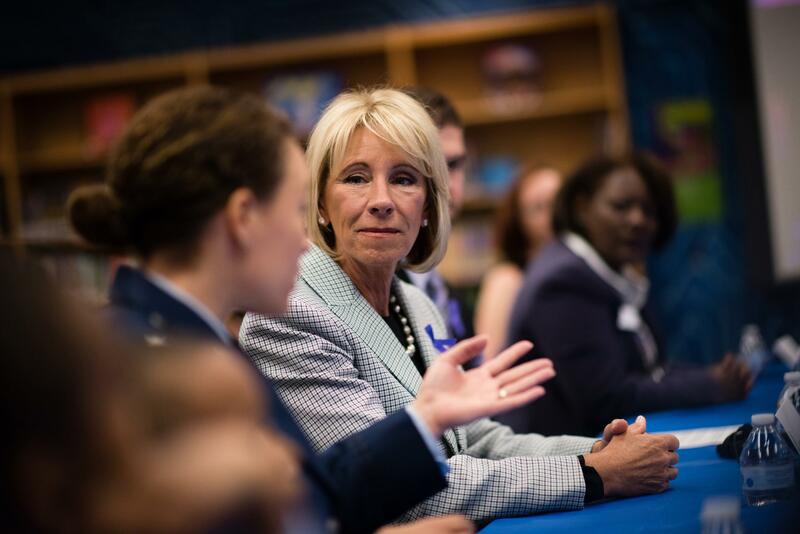 “The SeaQuest Yacht, famously owned by Betsy DeVos, the U.S. Secretary of Education, docked in Huron Friday,” the article began. “It’s quite possible that it was a random act by some late-night revelers,” the police chief said. Published: July 26, 2018, 1 p.m. Updated: July 26, 2018, 8:14 p.m.